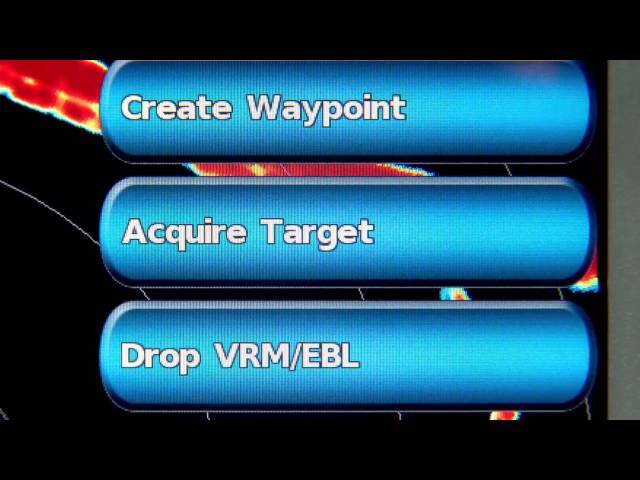 Radar Garmin offers a full line of radome and open array radars. 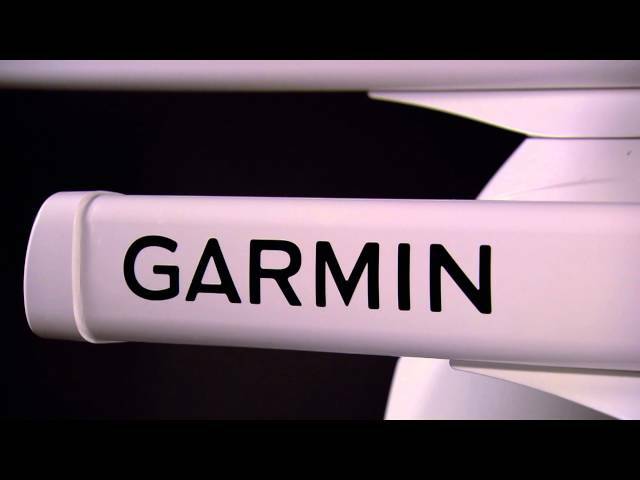 Garmin xHD2 radars provide high-definition digital technology delivering high-resolution radar images to your plotter — images that are sharper with even better target separation. 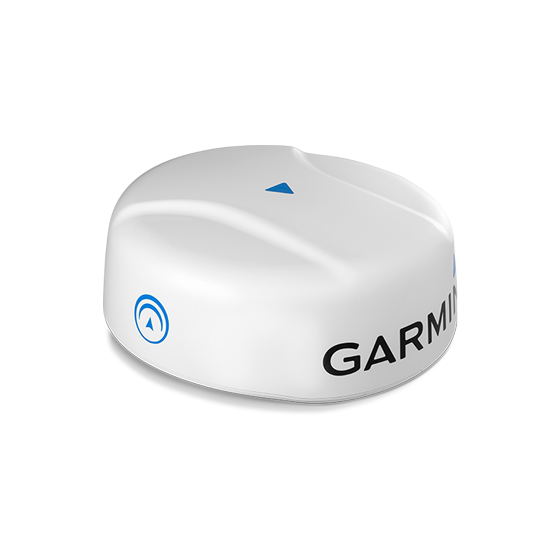 Garmin high-definition xHD2 antennas are the future-proof choice when upgrading your Garmin Marine Network.